Welcome to your Jonesboro, AR Dentist Office! Welcome to Dental Solutions, the Jonesboro dental offices of Drs. 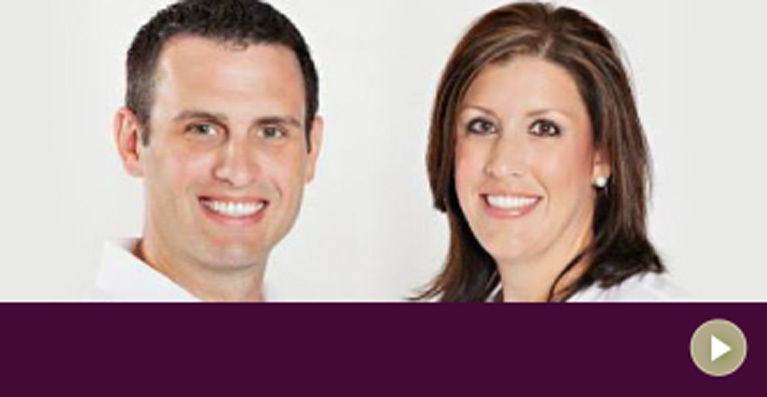 Lauren Harmon-Grantham, DDS, and Brett Burris, DDS. Thank you for visiting our website and taking the time to learn why our doctors and team are the best choice you can make for your dental needs. 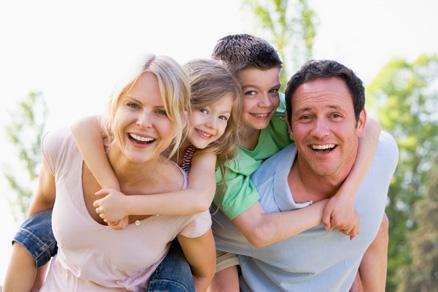 Finding the right dental home for you and your family is a very important decision. We believe that the best family dentist will treat you like family, so we strive to exceed your expectations in both comfort and quality care at every visit. 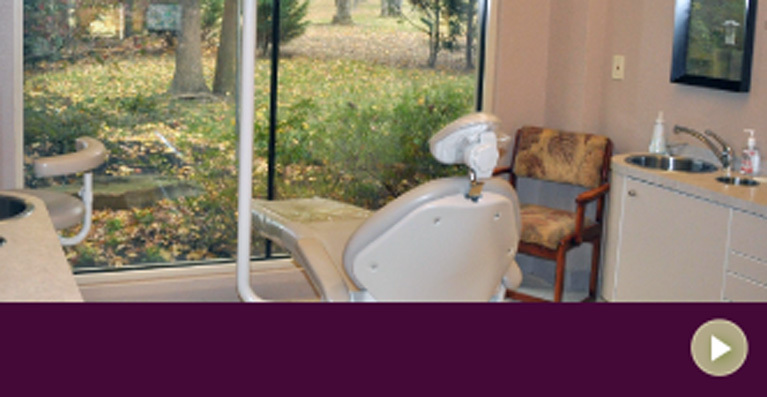 Our goal is to give you the best dental care available in a comfortable and friendly environment. We love to see you smile! Keeping your smile healthy and strong for a lifetime is our ultimate goal. Our dental care philosophy is based in prevention. We believe it is much better to prevent problems before they start than to wait and repair them when they begin to hurt or break. Preventative dental care begins as soon as teeth start coming in and continues as you grow. Regular checkups and cleanings are the best way to stop painful and expensive dental problems before they start. 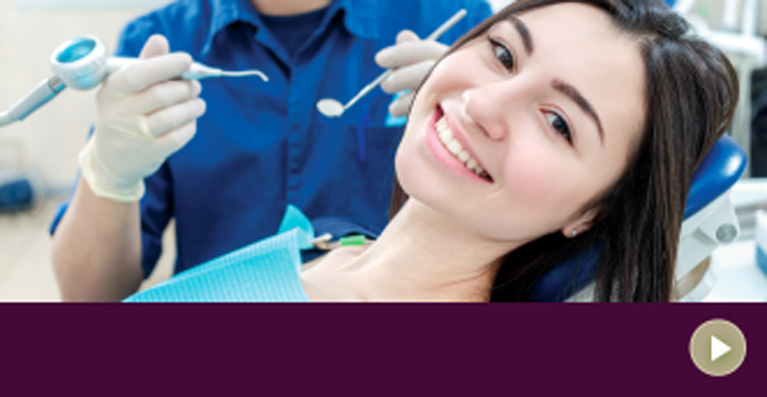 We are the trusted source to repair any dental problems that do arise. Our dental team has more than 130 years of combined experience in providing quality, comfortable dental care. We offer a wide variety of dental services such as crowns, dental implants, dentures, and bonded fillings. This ensures that we have a solution for whatever your personal dental problems might be. If there are things about your smile you want to enhance, we offer many cosmetic dental services that may be right for you. Amazing professional teeth whitening, porcelain veneers, or Invisalign clear braces could be the right choice to give you the beautiful smile you want. No smile is the same, and we will create a custom plan that meets your needs. If you have questions or want more information, our services pages can be great help. Because we know how hard it can be to get to the dentist, we do our best to make your visits as convenient as possible. We have three full-time hygienists to help provide you with an appointment time that works for your schedule. We can also group services to require fewer appointments, or space appointments out to fit your needs. We also offer Friday appointments for cleaning and treatment. Dental treatment can sometimes be expensive. We offer a wide variety of financing options, including Care Credit, to assist you. We are also preferred providers for most major dental insurance plans and file your insurance claims for you. We want you to get the treatment you need, and will do our best to make it affordable for you. You are more than just a patient at Dental Solutions. You are part of our dental family. We pride ourselves in the quality of care we provide and the way in which we provide it. You will be met with smiling faces, and we will go above and beyond to make your care as comfortable and pleasant as possible. We are honored that you place your trust in us to care for your dental needs. Thank you.